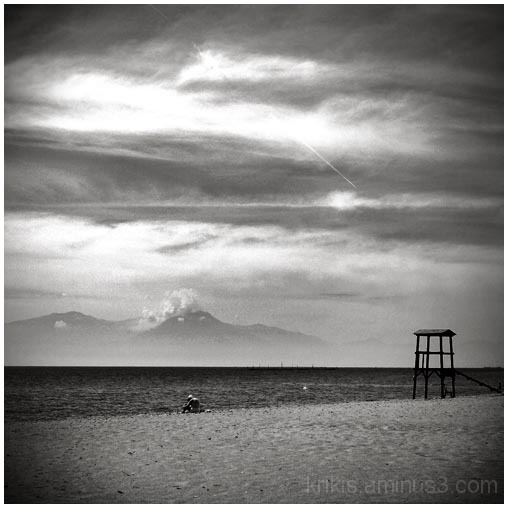 yiannis krikis (thessaloniki, Greece) on 1 October 2013 in Landscape & Rural and Portfolio. Beautiful photo, great lonely mood. I like the balance evident in your composition. Well done. fabulous photo! excellent composition with that timeless feel of a fine b&w capture! Absolutely dreamy, with superb hues afar.